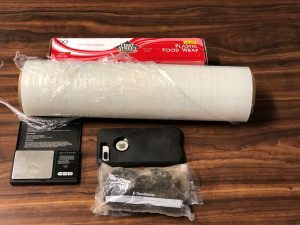 Following the traffic stop, Detectives served a search warrant at the residence and located items consistent with sales and trafficking of narcotics including cellophane wrapping, a scale with heroin residue on it, and several bank cards. 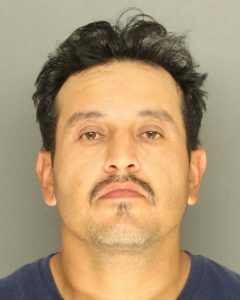 Detectives arrested Alfaro-Rios for possession for sales of a controlled substance, transportation of a controlled substance with the intent to distribute, and possession of a controlled substance. 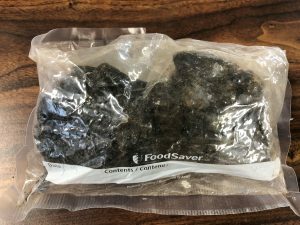 He is being held on $30,000 bail at the Santa Barbara County Jail.